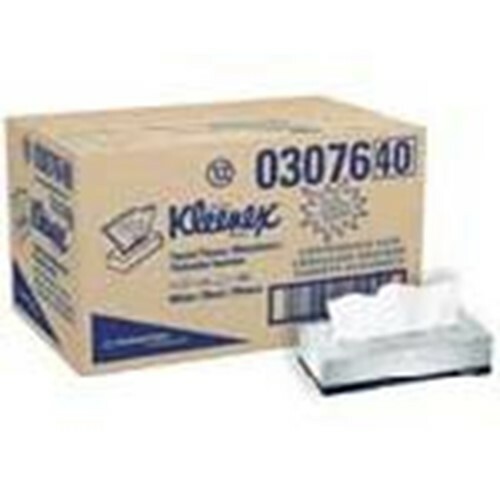 Kleenex is a premium brand of facial tissue and provides the comfort of home, away from home. Boxes have a signal feature that alerts you when it is time to change the box. The elegant platinum swirl design on the BOUTIQUE box enhances any décor. Sheet size: 8.2" x 8.2"
Case Size: 15"x 8.5"x 9.5"